DETROIT (Feb. 25, 2016) – The Salvation Army Southeast Michigan Adult Rehabilitation Center (ARC) family thrift stores will host its March Mayhem Sale on Saturday, March 5. The sale will feature 50 percent off clothing and 25 percent off housewares at all metro Detroit thrift stores. Doors will be open at most stores from 7 a.m. to 10 p.m. and from 9 a.m. to 6 p.m. at its two dollar stores in Pontiac and Detroit. In addition to 50 percent savings on clothing, shoppers will have opportunities to pick up great deals on shoes, accessories, electronics, linens, furniture and more during bonus sales announced throughout the day. 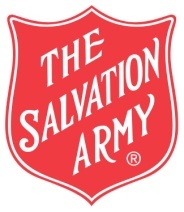 All proceeds from the 35 metro Detroit thrift stores benefit The Salvation Army Southeast Michigan Adult Rehabilitation Centers, independently funded, 180-day residential rehabilitation program for adults. 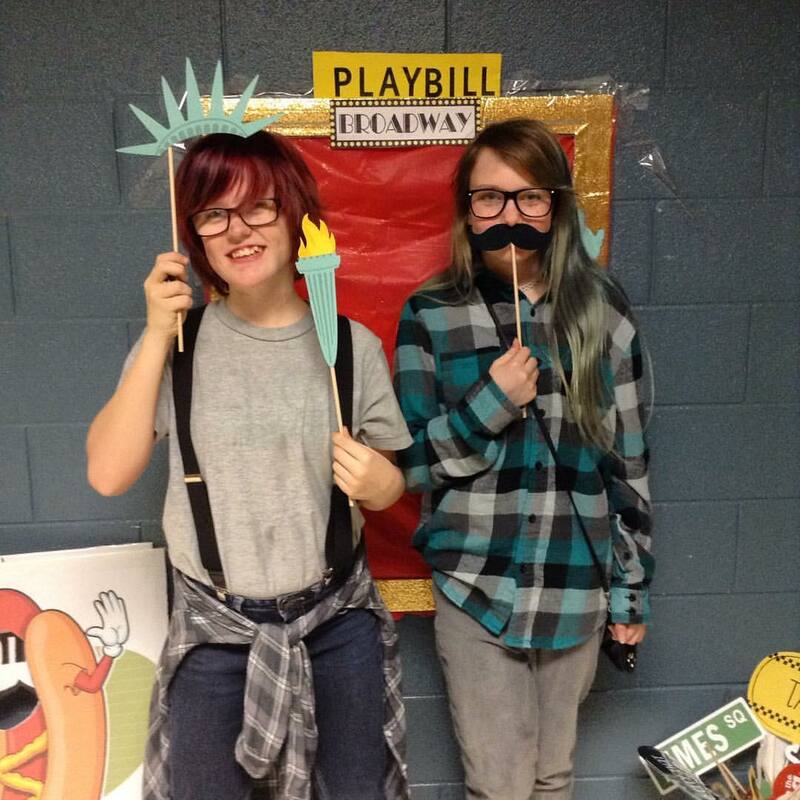 My daughter and a friend dressed up as hobos for an Annie Jr. party. I love how I can find great deals at the Salvation Army thrift stores. Last month my co-blogger & I went searching for old fashioned looking clothing for our daughters to wear in their upcoming play, Annie Jr. Not only did we find the perfect costumes for the play, but I also found some "like new" Aeropostale & Old Navy blue jeans for my daughter. It's even better when you can get items 50% off. Good luck to all those deal shopping this weekend. Founded by William Booth in London, England, in 1865, The Salvation Army is a faith-based, non-profit organization dedicated to serving people in need without discrimination. The ARC is an integral part of TSA’s mission, and offers substance-abusing adults the opportunity to rebuild their lives through a voluntary, short-term residential self-help program designed to establish a sense of dignity, self-esteem and personal strength that will allow them to resist the desire to abuse a substance and regain their rightful place as contributing members of society. Completely self-funded, the ARC draws its entire operating budget from the revenue of the 35 Salvation Army Thrift Stores located in Southeast Michigan. For more information, visit www.salarmythrift.com or call 313.965.7760.